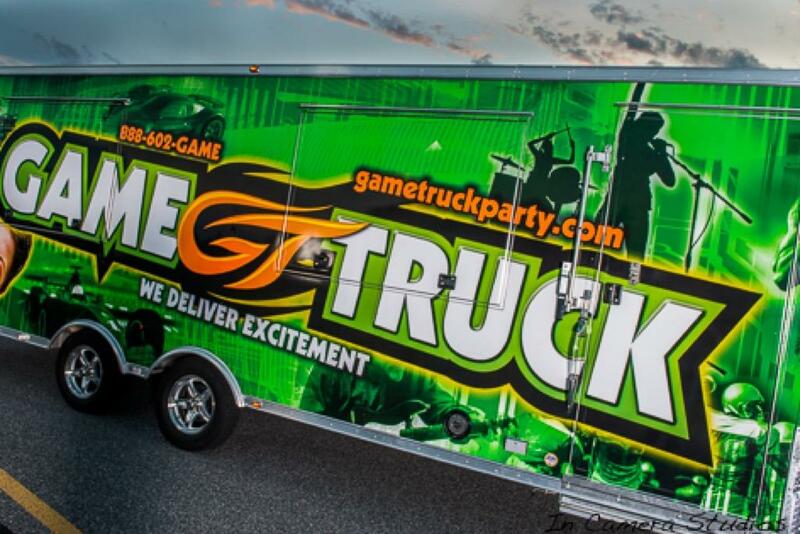 The team at GameTruck has been bringing fun to the Howard County area for the past five years. 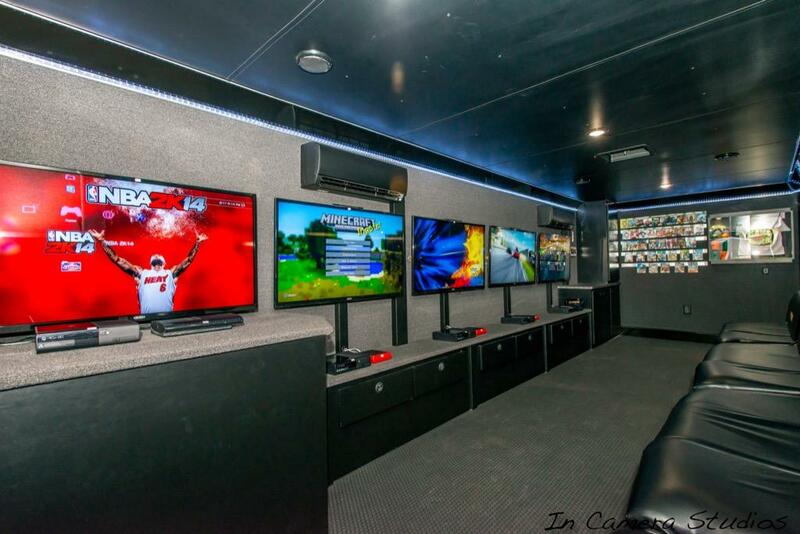 Erik and his team love gaming as much as they love interacting with guests and throwing a successful party. 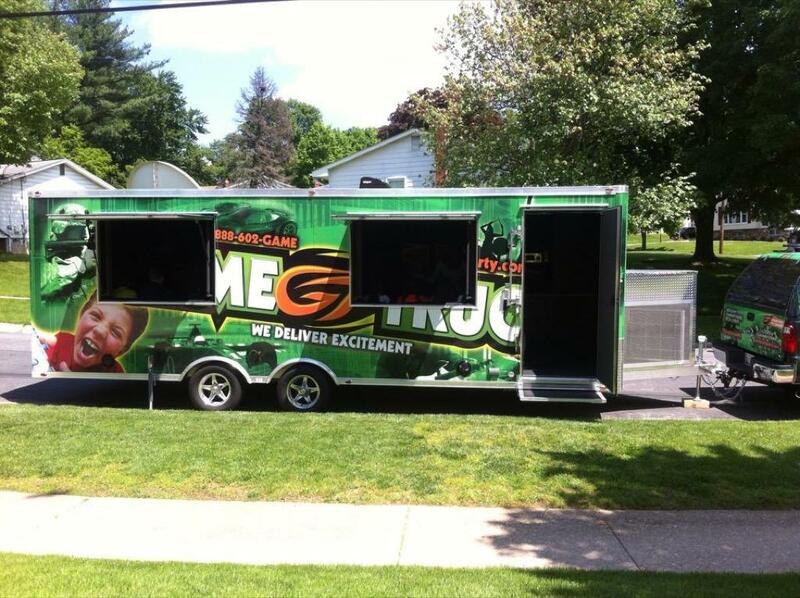 From Ellicott City and Baltimore to Gaithersburg and Silver Spring, Erik's GameTruck team will bring a fun and unforgettable party to you! 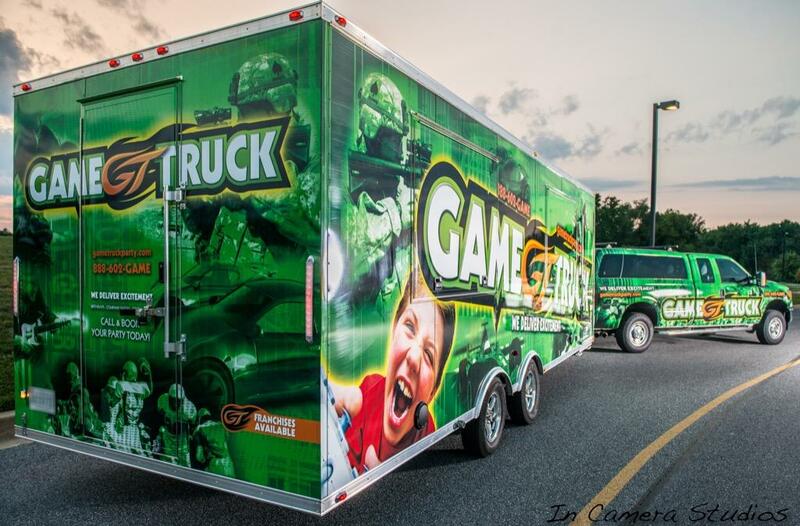 GameTruck Howard County has been delivering excitment to the Howard County area since 2014. 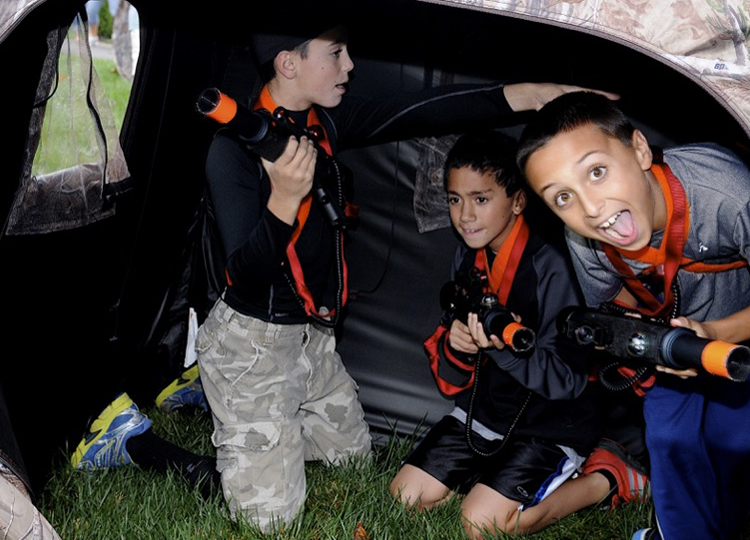 With Video Games, LaserTag, and Gameplex - Switch, GameTruck Howard County delivers unique and engaging entertainment that you and your guests will love. 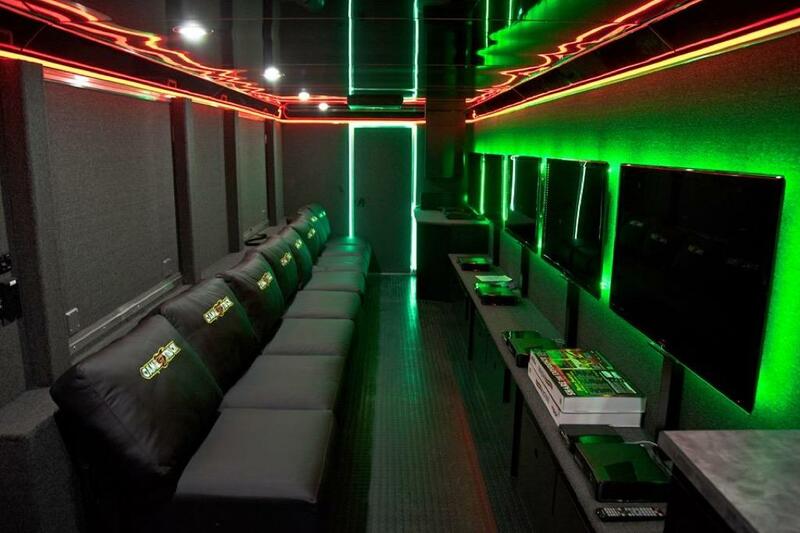 With our commitment to maintenance and reliability, including making sure all of our trailers have backup generators, along with our experienced GameCoaches, you can be confident that all of your guests will have an unforgettable experience. Erik Maxwell personally oversees all aspects of his business and you may be lucky enough to see him at your party! 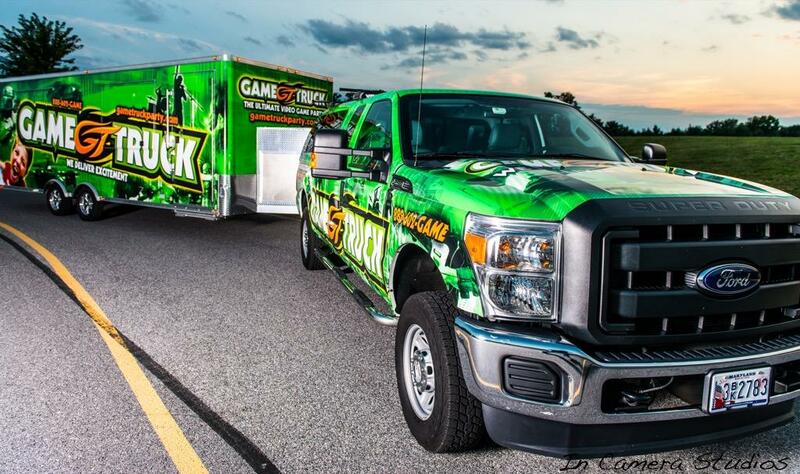 GameTruck Howard County operates in Ellicott City, Baltimore, Gaithersburg, and surrounding cities. 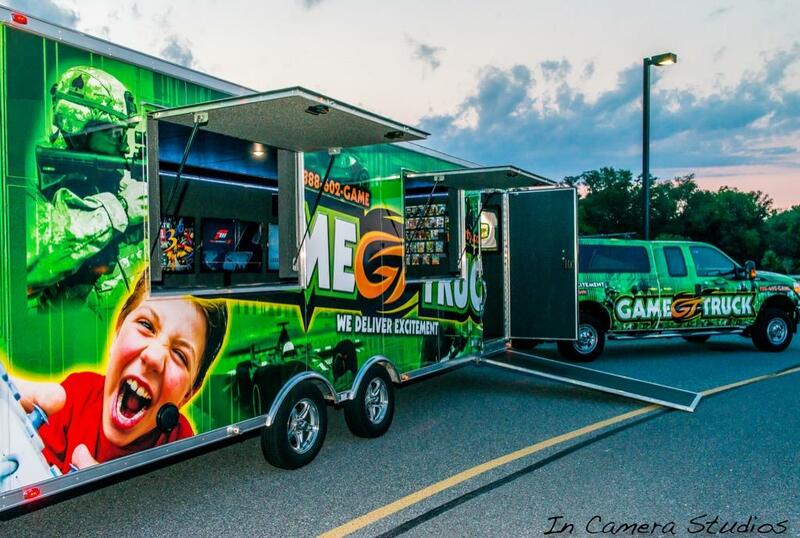 Erik Maxwell, who lives within the community, personally owns and oversees the GameTruck Howard County business. With Erik’s professional background and commitment to his community, you can guarantee that your party will be in good hands! With more than five years of experience working with GameTruck, Erik has the process down to a science. From event organization and route planning to emails and confirmation calls, Erik executes everything with passion and perfection. And when it comes to Erik’s team, their communication and preparation skills ensure a successful celebration or event every time. 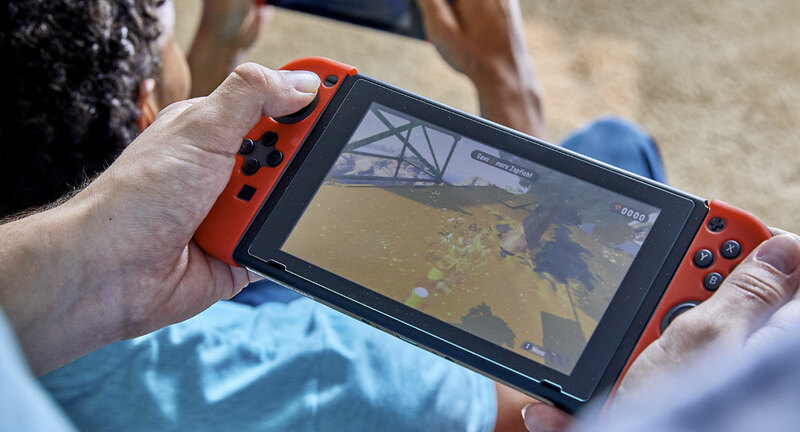 As a result, you will get to relax and enjoy the special occasion too! 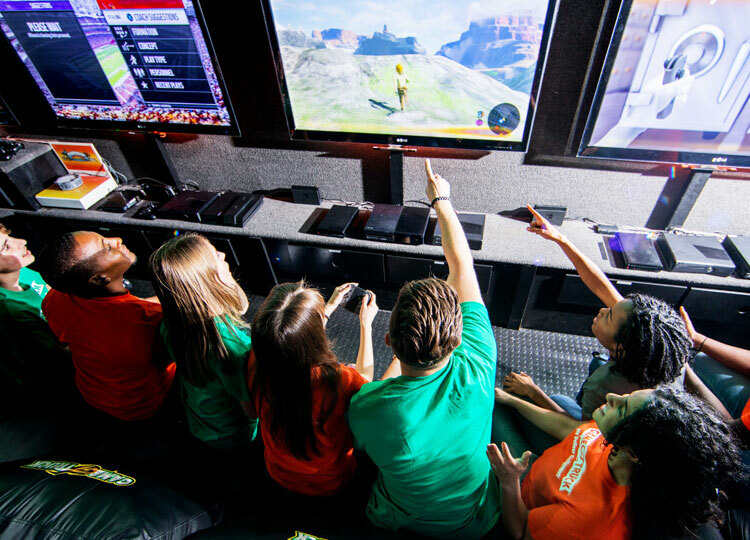 GameTruck Howard County delivers excitement throughout the Howard County area, including Ellicott City, Baltimore, Gaithersburg, Silver Spring, and Columbia. 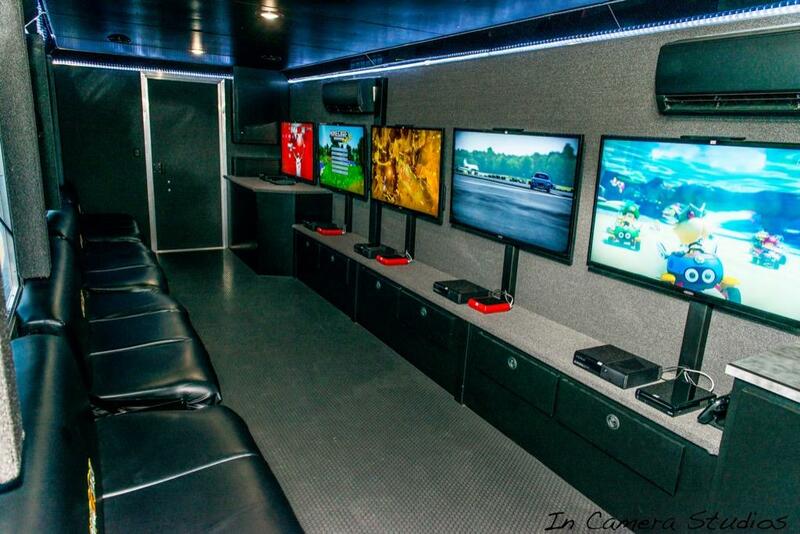 We come directly to you and can setup at your home or business.